After a wish-gone-wrong by Emperor Pilaf in the first episode of Dragon Ball GT, Goku gets transformed into a kid and must find a way to wish himself back by traveling around the galaxy. 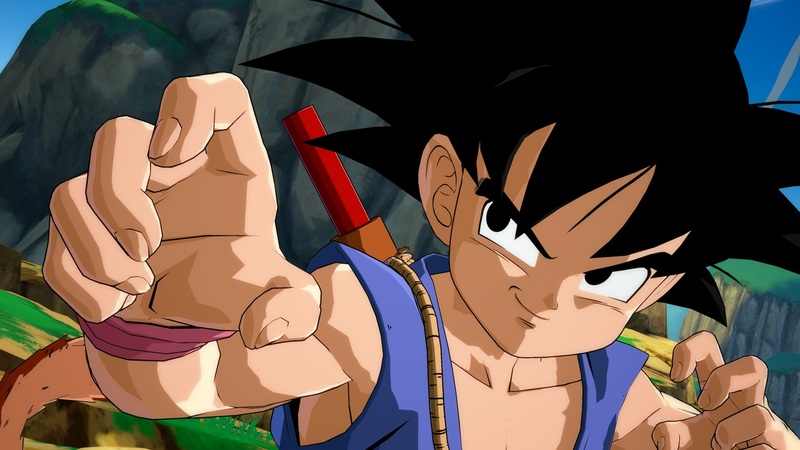 It has been confirmed that Kid Goku’s going to be coming to Dragon Ball FighterZ in the FighterZ Pass Season 2, which is currently available for 24.99. It will contain six characters, including the already released Jiren and Videl, and previously announced Broly (DBS) and Gogeta (SSGSS). This younger Goku packs a big punch with special attacks like the Super Kamehameha attack, transforming him into Super Saiyan 3. Goku is also able to use his Super Spirit Bomb, Power Pole, and Reverse Kamehameha to flatten the competition.